This original piece was created for the fighters of Breast Cancer and any other cancer's represented by the Pink Awareness Ribbon Pin. "My Cancer Does Not Define Me". An original works by Kathleen A. Lykken. This unique piece comes printed on 8.5" x 11" parchment paper and enclosed in a black frame. No glass is included on this frame so that the Awareness Ribbon Pin is not smashed. 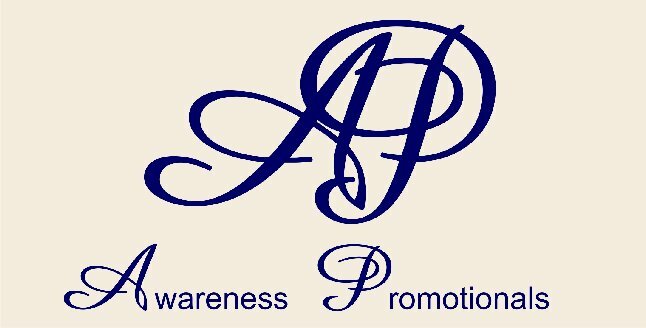 The Awareness Ribbon Pin is attached in the upper right hand corner and a matching extra Awareness Ribbon Pin (same color) is included for you to wear. The swirls are closely matched pink to the Awareness Ribbon Pin. Our Awareness Ribbon Pins for this original piece are: Red/White, Orange/White, Purple/White, Yellow/White, Green/White, Navy/White Lt. Blue/White, Royal Blue/White, Black/White.